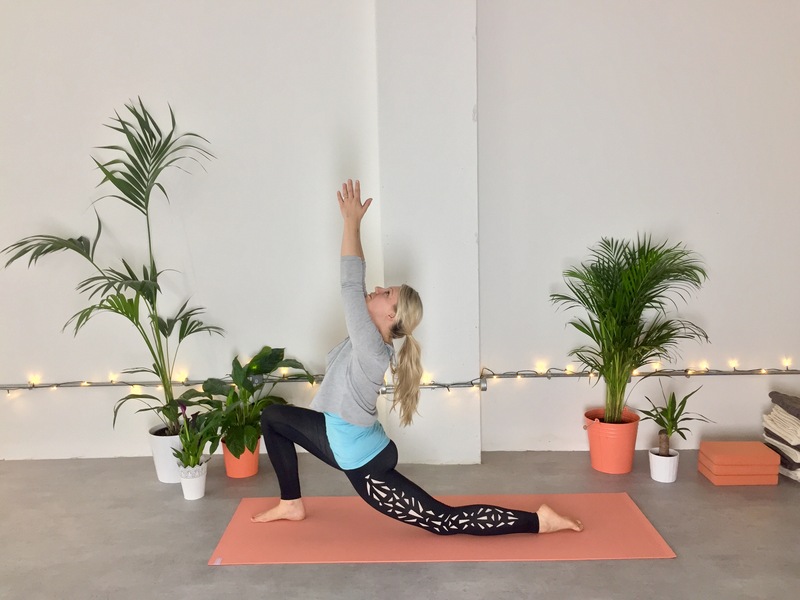 Join Holly for a day of coming back to balance, learning about your balance between Yin and Yang, gathering practical tips to bring this balance in to your life and setting intentions to keep this balance for the days (or weeks!) following this retreat day. We’ll start with a meditation and slow flow to gently warm up our morning bodies, before picking up the pace, moving in to a Yang Vinyasa Flow class. This will be an all-levels class, so don’t worry if you haven’t done any yoga before, you’ll be very welcome! We’ll work out any tension in the hips, shoulders and spine, build strength and heat in the entire body, even experimenting with some inversions, before bringing the pace back down. We’ll indulge in some delicious Yin poses, before ending in a long, deep, guided Savasana (relaxation). Holly will talk about what’s yin, what’s yang, and how to bring a balance of yin & yang in to your life, through thoughts, activities, yoga and more! Self care is a vital part of balancing yin & yang in your life; we’ll look at some easy and accessible self-massage techniques, and take this in to mindful movement; small repeated actions that you can completely absorb your mind in. Delicious! A calming, restful end to a day of balance. Rest deeply in Restorative Yoga poses, before a guided Yoga Nidra, to help you leave feeling focus, floaty, calm and…, of course, balanced!